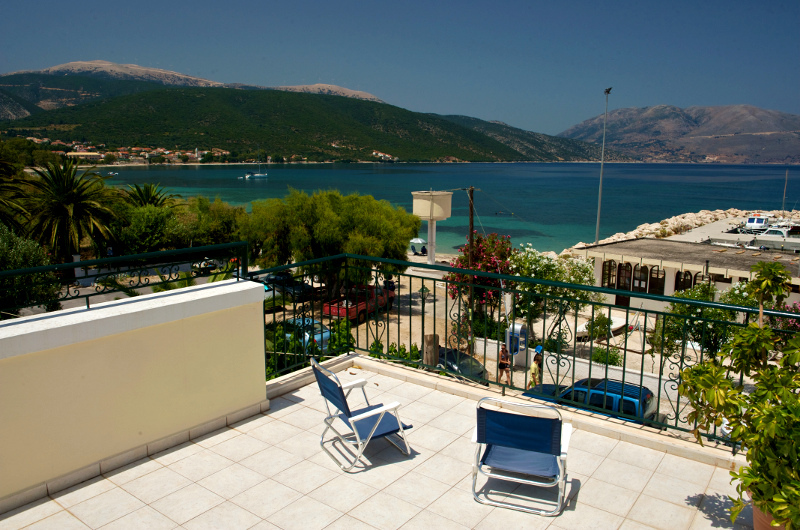 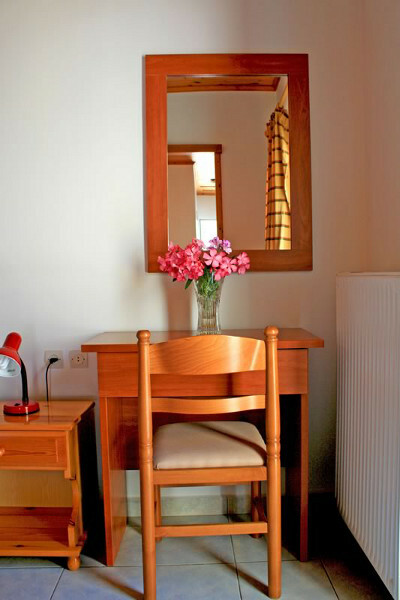 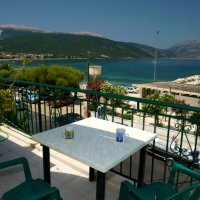 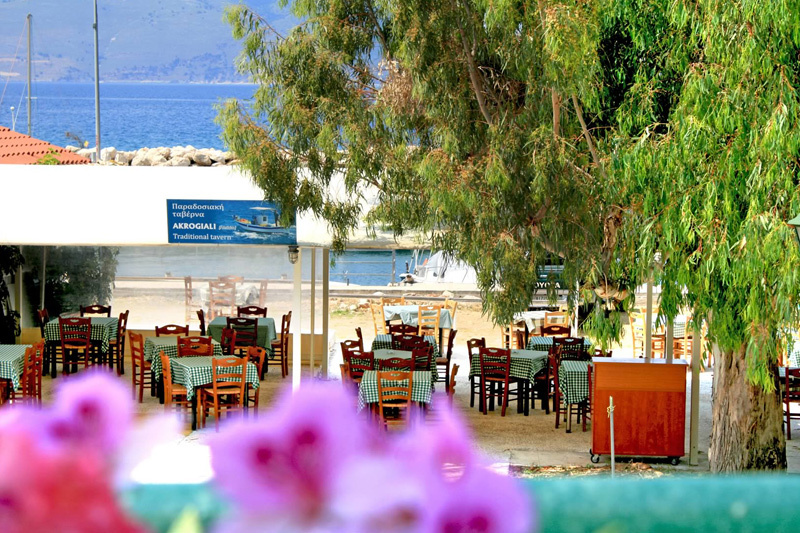 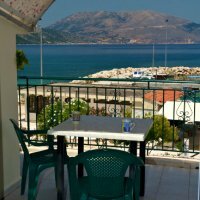 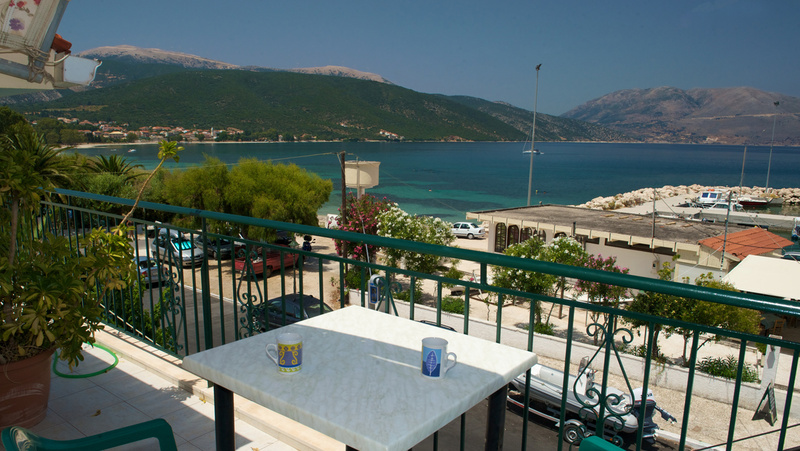 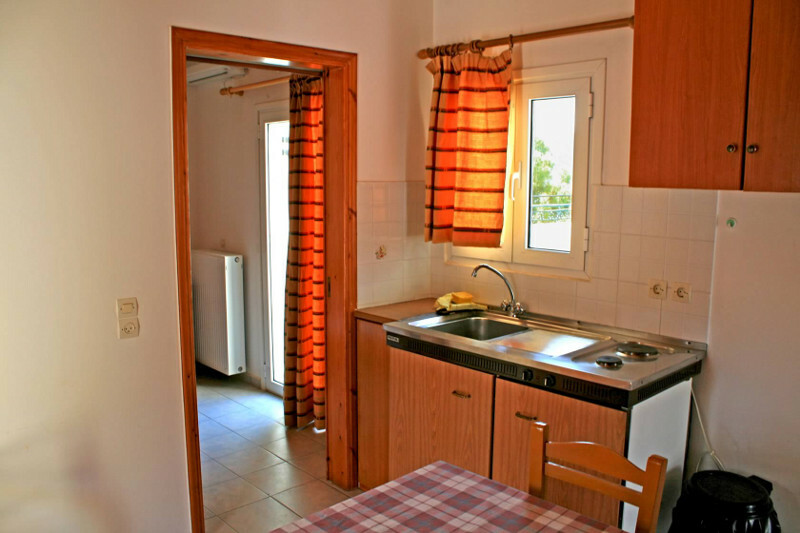 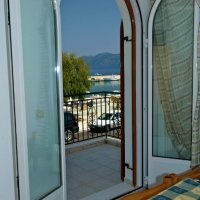 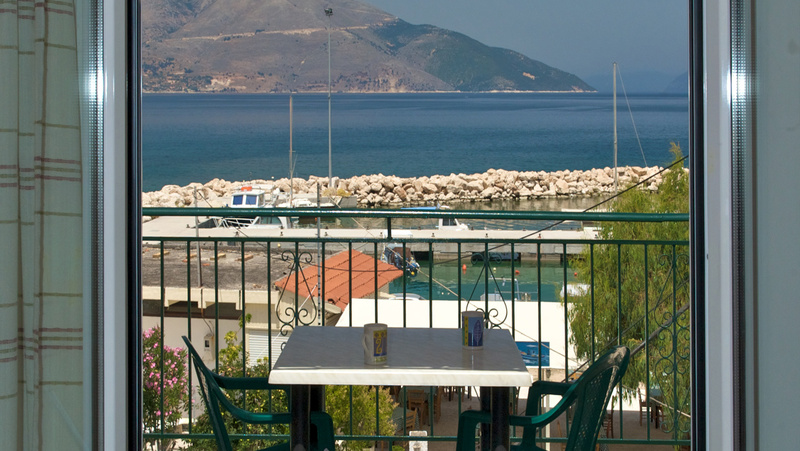 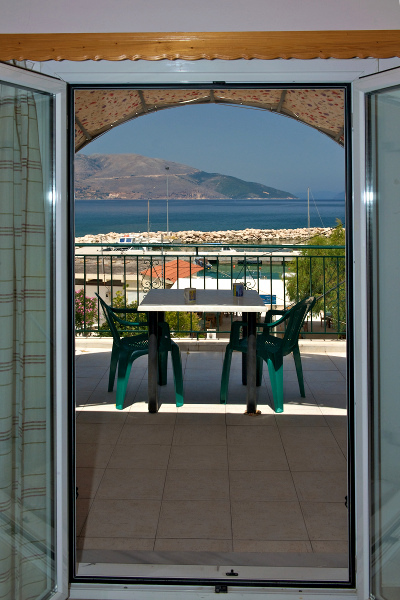 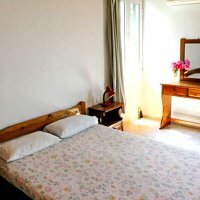 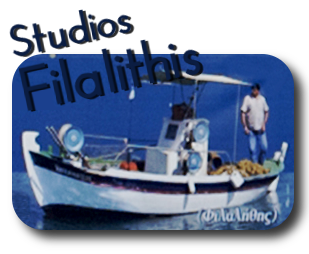 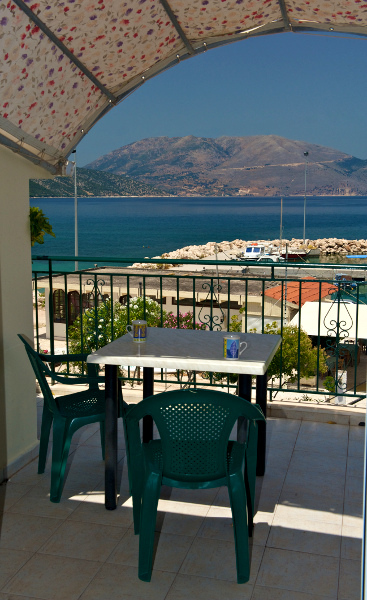 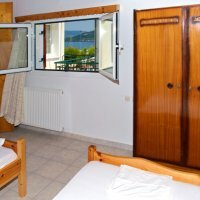 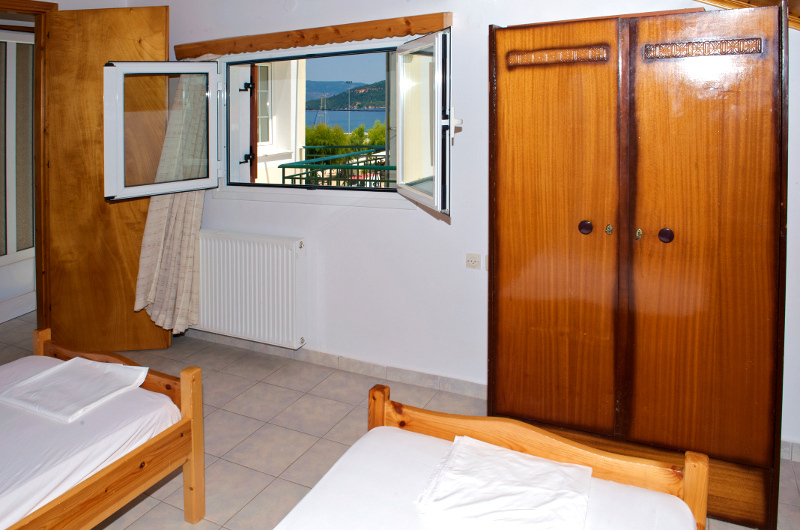 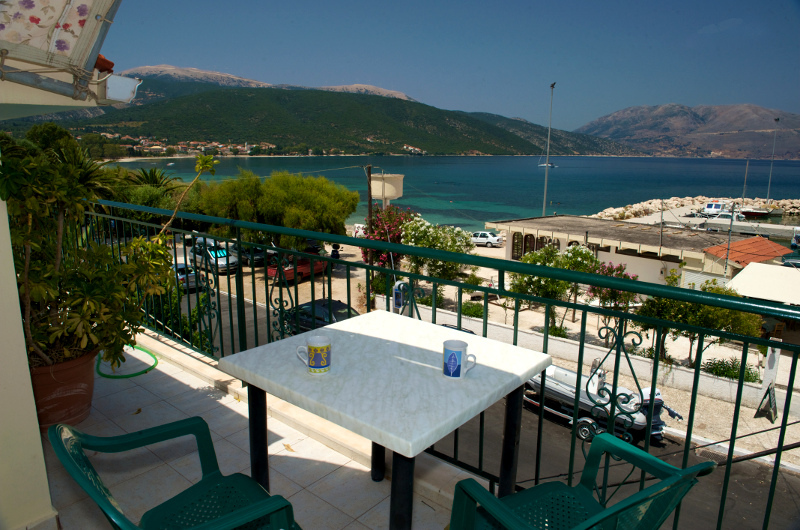 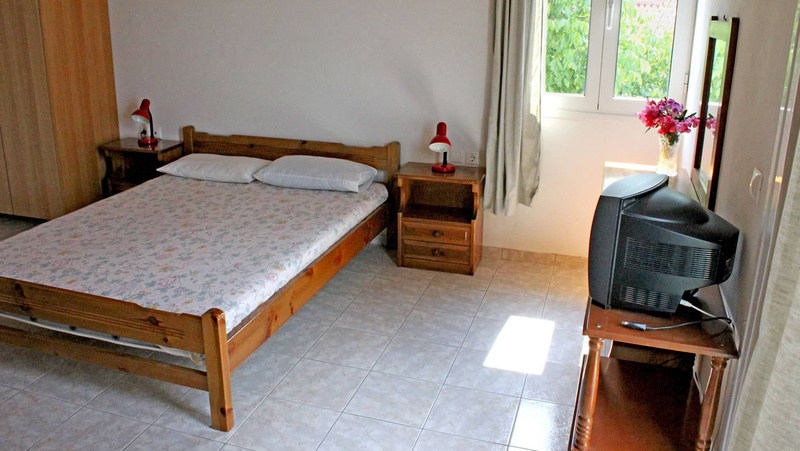 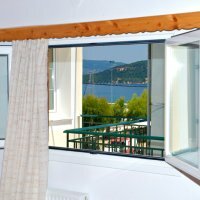 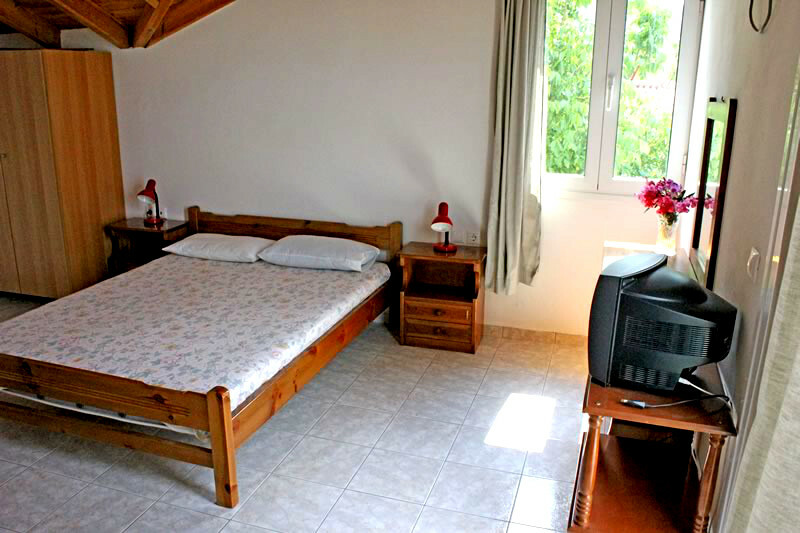 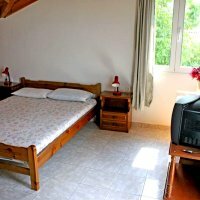 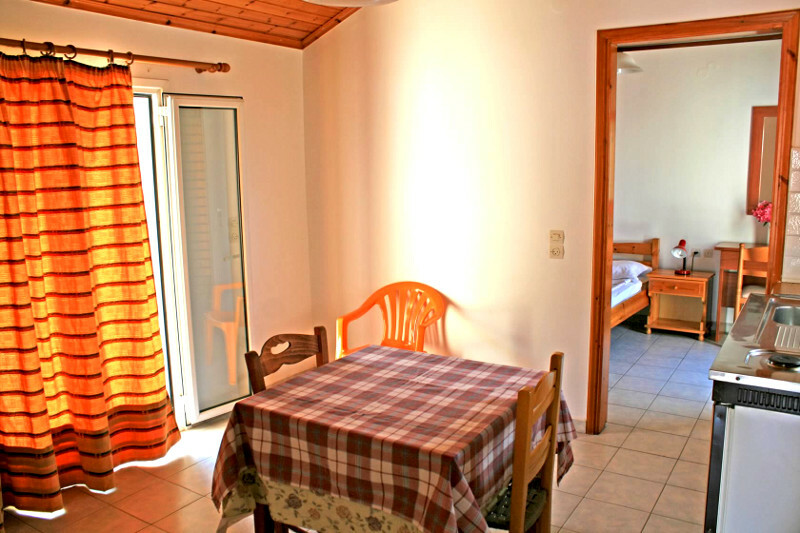 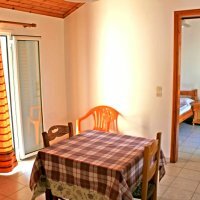 The rooms for rent "Studios Filalithis" are found in the centre of island in an area that is found very near the beach and little outside by the centre of Sami. 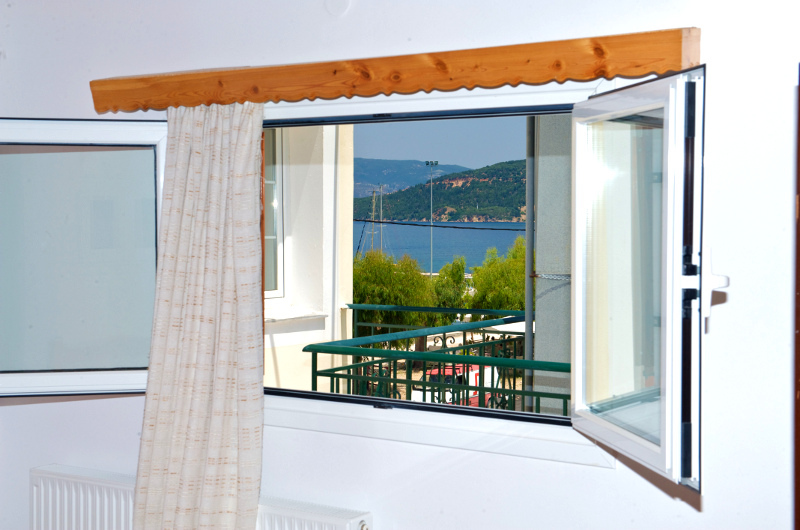 The very small distance of - few meters – the total blue and spotless sea of Sami as well as the amazing view that it has, render the rooms ideal so much for pairs as for families that seek calm and relaxed vacations. 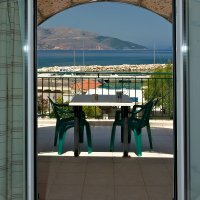 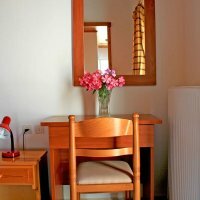 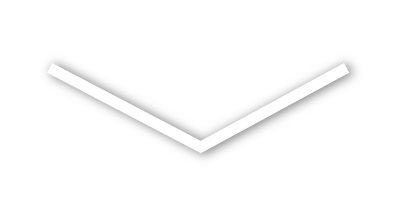 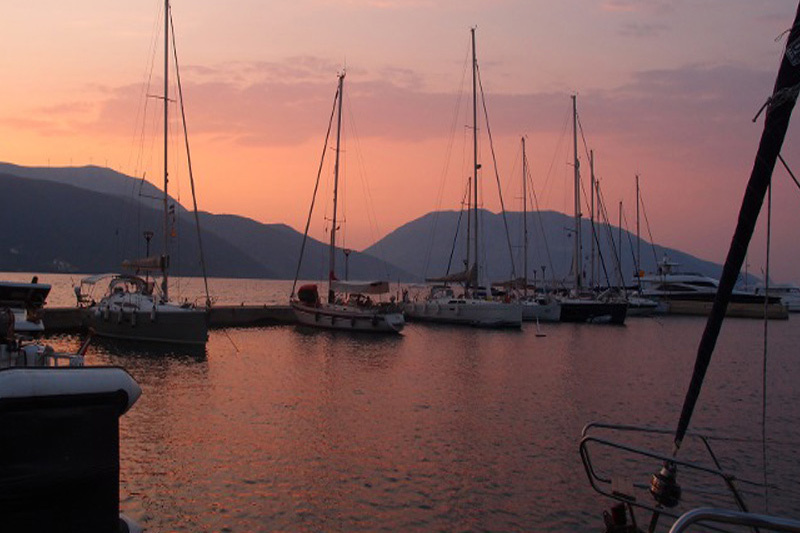 The building group operates under the aegis of GREEK TOURISTIC ORGANISATION and it belongs in the category of three keys, while the 5 apartments can accommodate from 2 up to 4 persons. 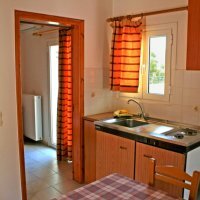 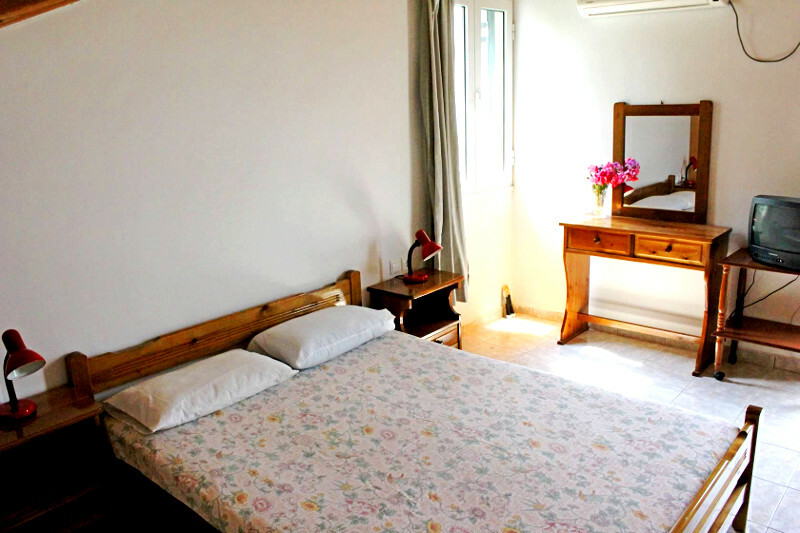 All rooms are completely furnished and allocate alone and/or double beds, air conditioner, television, cooker with all the suitable domestic utensils and refrigerator. 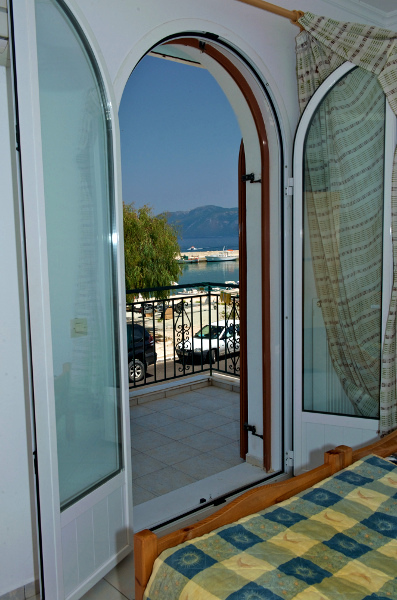 Also all the rooms have toilet with shower and balcony with view in the sea.